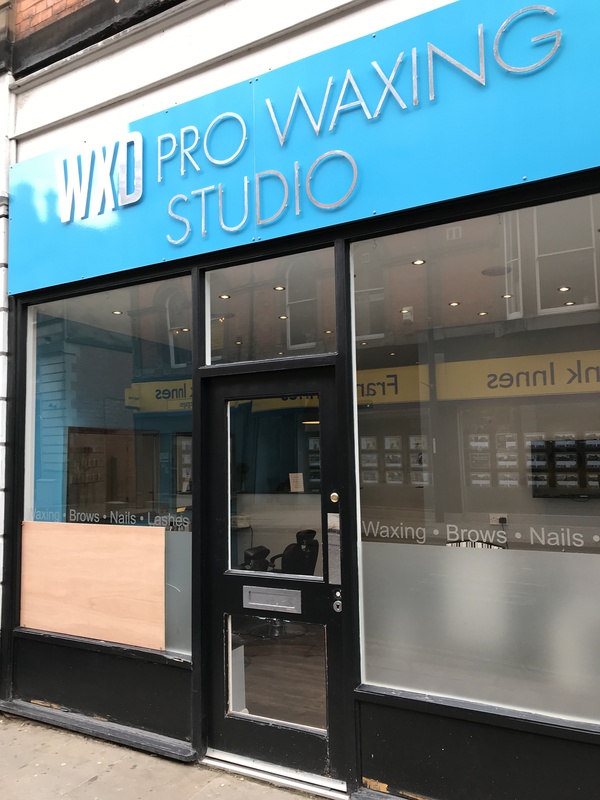 WXD Pro Waxing Studio is Derby’s only specialist waxing salon, offering our clients a discreet service on a day & time to suit. We are open 7 days a week, and as well as waxing we offer a whole host of other beauty services, ranging from gel nails to HD Brows. Please visit our website to view our services and to book online or call the salon on 01332 364672 to find out more.